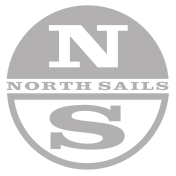 North Sails all purpose mainsail for the IC 24. North Sails all purpose jib for the IC 24. North Sails radial spinnaker for the IC 24.